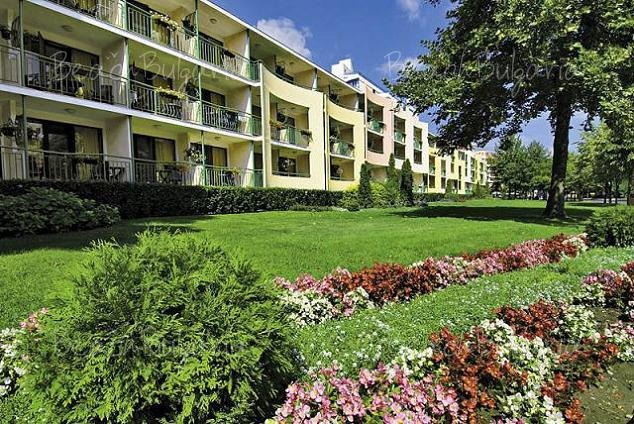 The municipality will present a new tourism product at the holiday of the town. A new tourism product will be presented by Nessebar municipality on 15th August. “The spiritual way”. Nessebar municipality was financed be operation program “Regional development” for restoration of the old churches “st. John ” and “St. 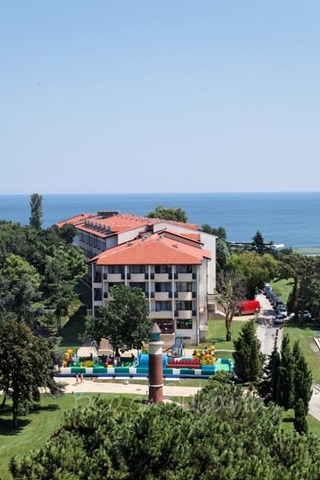 Paraskeva” announced the mayor of Nessebar. The medieval temples “St.John” and “st Paraskeva” represent the start of the specialized tourism route, called the “Spiritual road”. Thus Nessebar integrates the culture and pilgrim tourism in the traditional vacation tourism in the region. 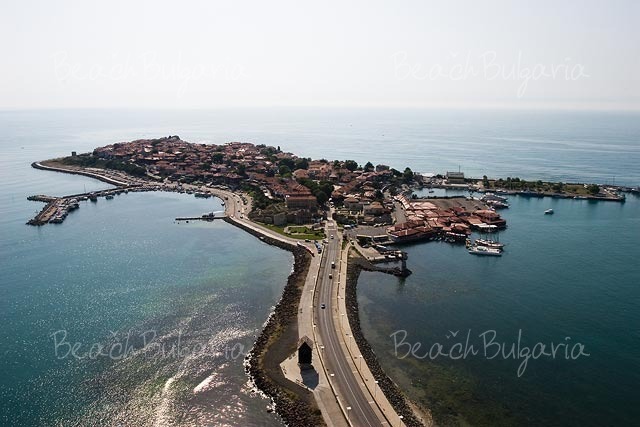 Please, post a comment on Nessebar culture tourism.